One in five Americans will develop skin cancer in their lifetime, and a person dies of melanoma every 54 minutes. There are more new cases of skin cancer each year than the combined incidence of breast, prostate, lung and colon cancer. The good news is research from the Journal of Clinical Oncology found that people with regular sunscreen use reduced the incidence of melanoma by 50-73%. Stop & Block's mission is to prevent unprotected exposure to the sun, reducing skin cancer, long-term skin damage, and short term discomfort. 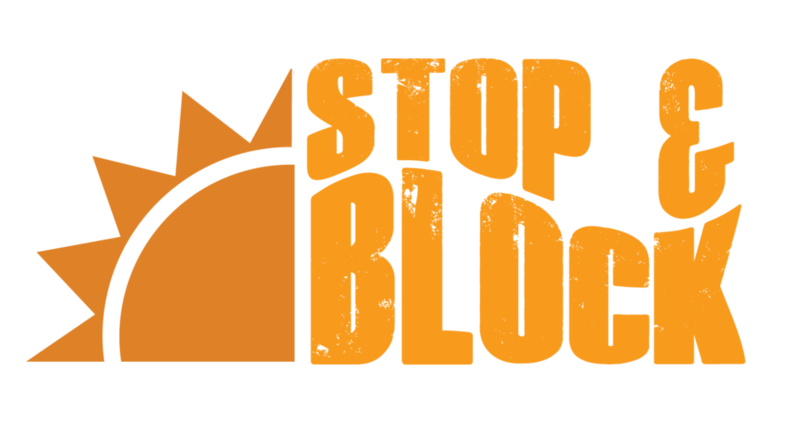 Stop & Block provides access to single serve sunscreen at locations where people need sun protection but don’t have access to sunscreen.